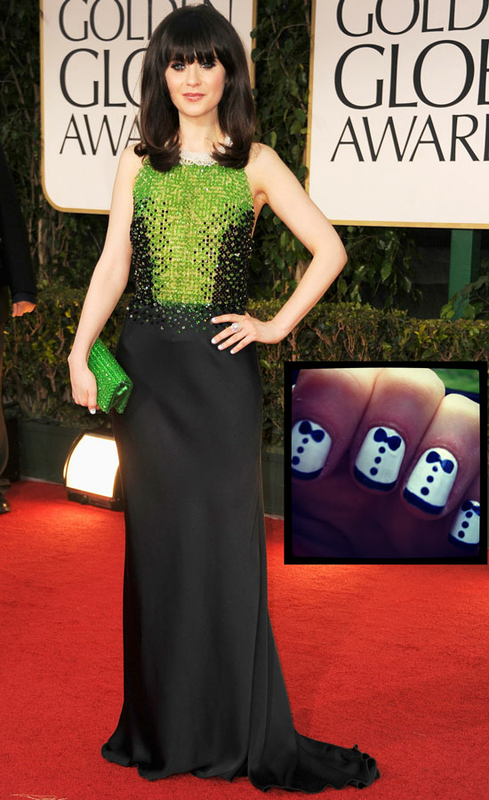 Now we've all seen Zooey Deschanel's amazing tuxedo nails and, well frankly, absolutely loved them! 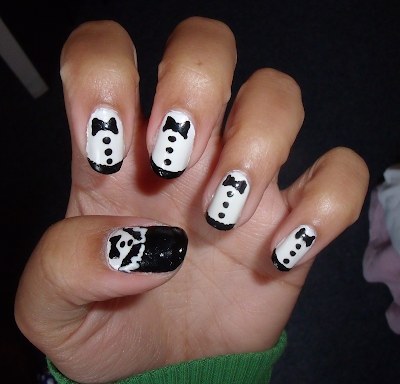 They're just so cute! We found an amazing blogger who put a twist on it and decided it was worth a try ourselves! 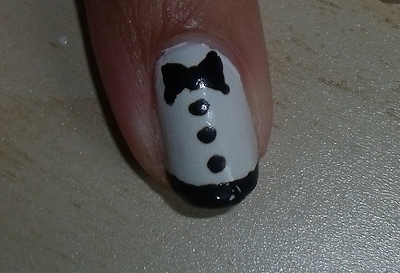 These nails are pretty easy and are so much fun - got loads of attention and compliments for them! 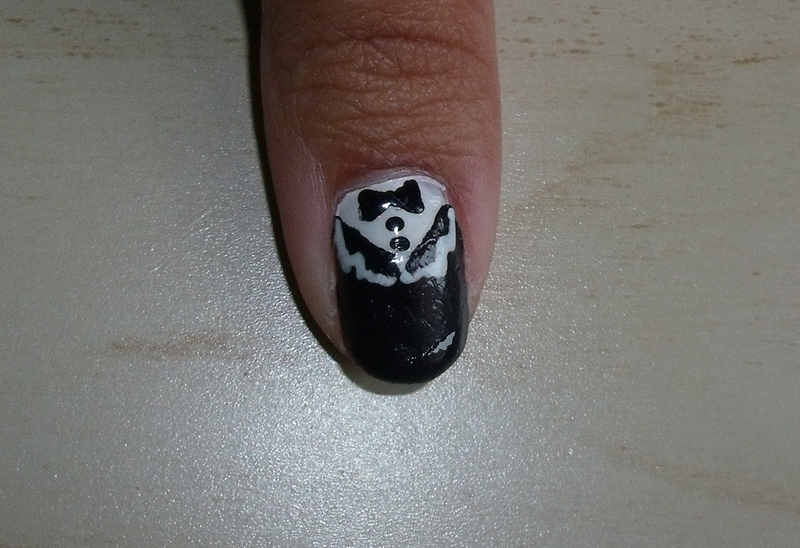 4) Finish off with a white nail art pen painting on the detail of the jacket collar! 2) Using a black nail art pen, paint on the bow tie, buttons and the cumberband! Nothing wrong with dressing your nails up every now and then, now is there! this is a great look :) btw, i'm having a $50 gift card giveaway!